Sysdivision: Native apps and responsive web development. Barcelona and London. Sysdivision is all about you, your dream and working together to make it a reality. We are a full service product development partner who will deliver maximum usability, clean code and scalability. With over 10 years of experience in creating digital products we provide you with guidance, expertise and tons of creativity. Think of Sysdivision as your highly-skilled S.W.A.T. team of Hackers, Designers and Product Visionaries! Sysdivision is your digital product development partner. We provide full stack development and creative guidance from your first idea to your product launch and beyond. Whether building an MVP, updating an already existing product to or exploring a more efficient server architecture, there are many crucial decisions to be made. What is most important to my users? Which technologies will we choose so my product delivers on its promise? How much will building, launching and updating my product cost? How long will it take to get to market? To Sysdivision "User Experience" (UX) encompasses all aspects of the end-user's interaction with the brand, its services, or its products. We put the user first. Our first objective is to reach an exemplary user experience by analyzing the end-user's exact needs without creating unnecessary friction. 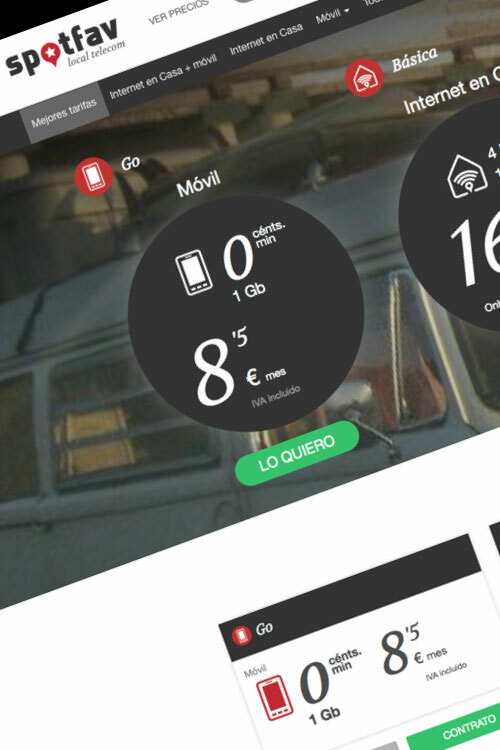 Next comes the "User Interface" (UI) design, where we strive for simplicity and elegance. Great UX and UI will deliver a product which is a joy to own and a pleasure to use. To infuse organic and exponential viral growth of the user base we always infuse the latest Growth Hacking techniques into the UX/UI process. We keep our clients closely involved throughout the iterative design process. And finally, to deliver success, we seamlessly merge services of multiple disciplines including engineering, marketing, and graphical, industrial, and interface design. We build native apps for iOS and Android devices. At Sysdivision performance, scalability and quality are of the highest importance, therefore, we do not to use multiplatform "app building" frameworks when creating mobile apps. ur developers and designers work closely to build exactly what was designed during the scoping process. Android and iOS teams works side by side to take advantage of synergies, both in terms of design and API integration. We modularise the features and fully document the source code to facilitate smooth handovers, both internally and externally to our clients. We leverage 10+ years of experience, 3rd party libraries and our own proven libraries to reduce costs, timelines and avoid reinventing the wheel. Our web team has extensive experience in bespoke web development on HTML5, xHTML, CSS utilising frameworks, such as AngularJS, Wordpress, Drupal, Joomla, etc. We are also experts in e-commerce solutions and building intuitive CMS and back-office interfaces. The backend is the brain behind most applications, both for web apps/sites and mobile apps. Its purpose is to provide the front-end with intelligence and content in the most efficient, secure and scalable way possible. At Sysdivision we have a team of backend experts with more than 10 years of experience in scripting languages. We may use Ruby on Rails to build server side HTML websites, while we prefer Sinatra or Node.js for backend RESTful APIs which we can plug into any frontend framework or smartphone app. We have an extensive experience integrating our backends with external API enabled services from all major social networks, e.g. Facebook, Twitter, Google, Instagram etc. In terms of methodology, we apply TDD (Test Driven Development). Nevertheless, we frequently apply BDD (Behavior Driven Development) and DDD (Domain Driven Design) as well. At Sysdivision we are experts at building secure and cost-efficient, high-availability server stack solutions. We will save your business thousands of euros per month on expensive cloud services by setting up your own bespoke solution based on dedicated low cost servers. Our DevOps team specializes in server deployment, automation, orchestration and escalation. We have a broad experience in SQL and NoSQL databases, web servers, reverse proxies and load balancing. We work with virtualization systems, such as OpenVZ and Docker (depending on the project) and we use orchestration tools like Ansible, Puppet and Chef etc. Furthermore, we deploy our containers in the top of CoreOS and use etcd and Consul for service autodiscovery. Lastly, If you want to set up your own private cloud ecosystem and start competing with Amazon AWS we could help you with this as well, utilizing the Openstack technology. Let Sysdivision help you get less clouds and more blue skies on your hosting invoices! The native iOS and Android app is a community where kite surfers where can post their own rides and follow their favourite riders and fellow kite surfers around the world. 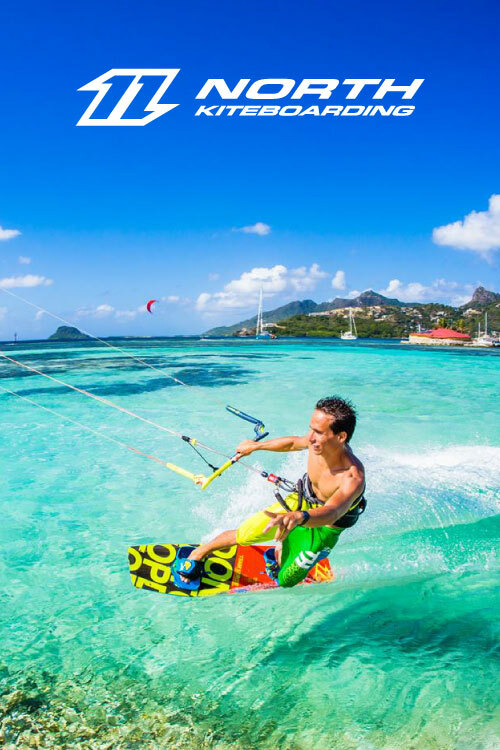 The app features kitesurfing equipment from North Kiteboarding and members can get recommendations on which equipment to buy depending on their style and weather conditions. Users can also locate recommended North Kiteboarding dealers, read news from the kite world and access photos and videos from the North team and much more. 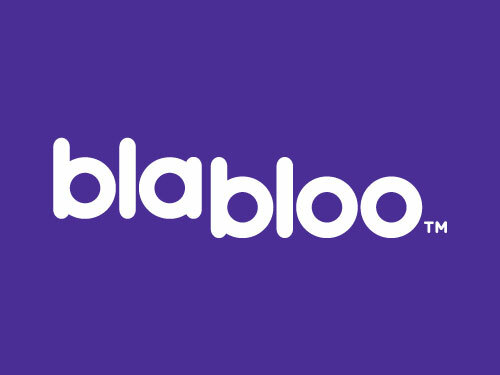 Blabloo is a social language learning network for children. The solution includes a powerful VoIP based video calling system for language exchange between children from different countries. Gamification is used to motivate the child and reduce the language learning curve. Blabloo provides an easy way to schedule and reschedule language learning "dates" with other children. The video calls are divided in 2 equally long sessions, one for each language. 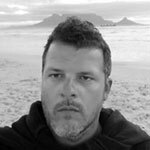 Sysdivision developed the backend, designed the interfaces and built the servers architecture for production. 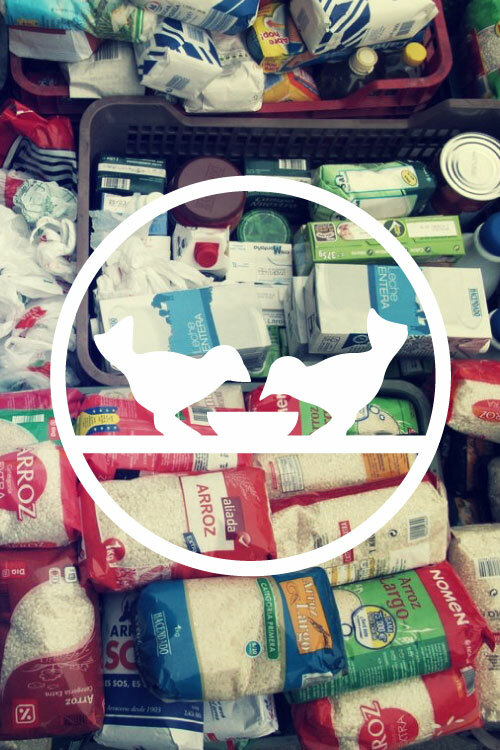 The Food Bank is a nonprofit volunteer-based organisation, which goal is to recover surplus food and donate this to people in need. The service was created as a web site in addition to native apps for iOS and Android, which can be used by any person or company who wishes to make a donation or sponsor a campaign. The solution includes a CRM, which gives the Food Bank administrators an easy interface to manage campaigns and donations. Furthermore, push notifications are sent to contributors/donors with updates about the campaign and the objectives reached. Sysdivision designed and developed the whole end-to-end solution. 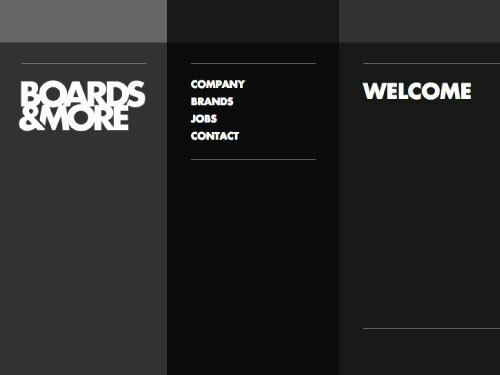 Boards & More is one of the world’s leading Kitesurfing, Stand Up Paddling and Windsurfing equipment companies. 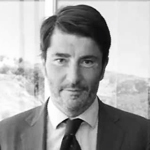 B&M found themselves in a difficult situation with an unstructured database and a poor CRM to manage the information regarding clients, product registrations, distributors, schools and demo tour dates. Sysdivision took on the challenge to build a new scalable database and a new CRM compatible with all of their brands. On top of this we had to build a RESTful API completely optimised for mobile apps (see North Kiteboarding). Last but not least, we designed and built a completely scalable and cost efficient server architecture. The CRM provides and easy way to build the product catalog for each brand, filter customers, distributors, dealers, tour dates and warranty registrations. 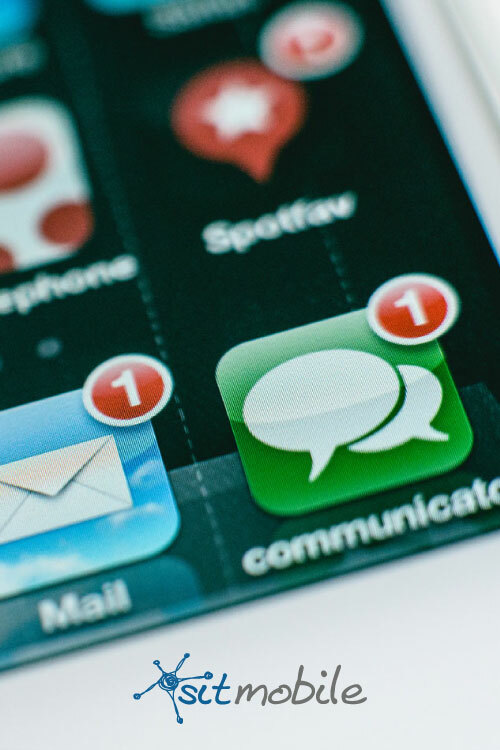 The smartphone application content can also be managed and moderated from the CRM. The storage of the media library with action pictures and videos is easily managed through the CRM. 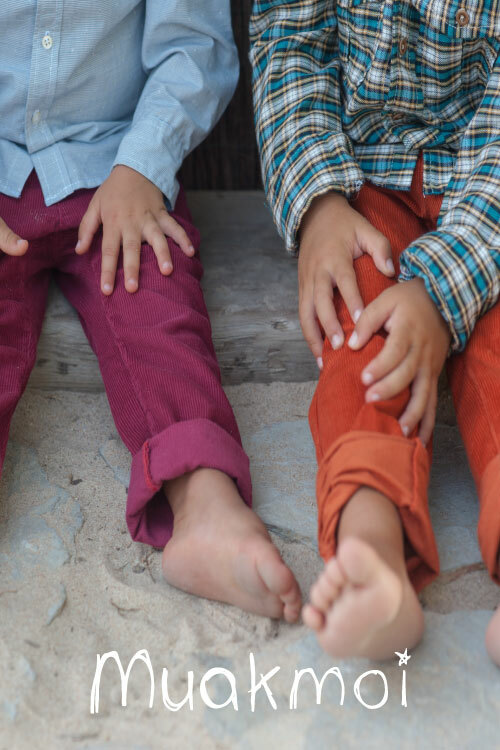 Muakmoi is a clothing brand for babies and kids utilising custom designs and and materials. The e-commerce was built as a responsive web site where the customer easily can browse through the product catalog, lookbook and make a purchase within a few clicks. The consumer front end is seamlessly integrated with the supply chain management platform and each order is directly synced with the manufacturers. 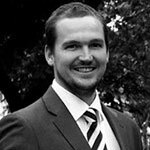 This enables a just in time strategy, which reduces delivery times while keeping stocks at a minimum. Sysdivision designed and built the entire software from back-end to front-end, including server architecture. 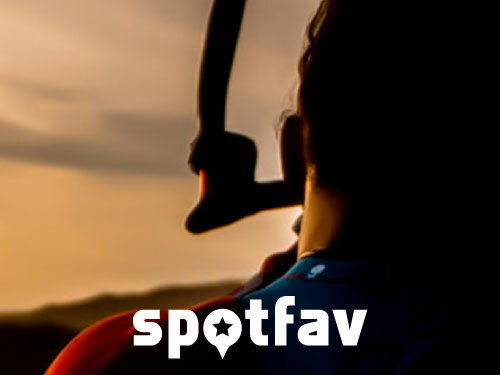 Spotfav Telecom is a spin-off from Spotfav Weather services. The service aims to provide surfers with low cost mobile lines and internet access at spots where the coverage normally is limited. Sysdivision built the CRM for content publishing, staff coordination and technical support as well as a self service interface for the end consumer. We also deployed the servers stack, which is hosting the entire solution. 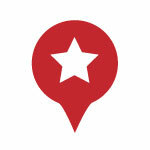 We created a CRM, which gives Spotfav's admins an easy way to publish new products and rates. On the end consumer side we designed a loyalty program, which is based on a permanent subscription to Spotfav’s premium services. Lastly, all users have a private area with information about their contracts and reports of consumer activity. The whole solution includes mobile optimised APIs for future native apps. SIT Mobile is a push marketing company offering a campaign editor with multi channel delivery capabilities. The software is very intensive in background jobs, queues and data storage. We wrote the software and built the production server architecture. The platform offers a campaign editor where the marketeer can build responsive campaigns pages and easily import, edit and audit the target list in terms of which channel has had the biggest impact. We also built a white label chat, similar to Whatsapp, which can be used to communicate with the target group and push out offers and other content. Spotfav is an innovative real time weather reporting tool for water sports. It includes the biggest european network of HD cameras and weather stations for surf spots. The concept was to give surfers real time data and video streams from their favourite beaches. This way the user can avoid traveling for hours to a surf spot only to realise the forecast changed. Sysdivision designed and developed the entire solution including weather stations, real time streaming servers, communication protocols, website and native smartphone applications. The smartphone apps gives the user access to watch streamed real time videos from any beach with a Spotfav camera and weather station. The app also includes a chat where the users can discuss which spot to go to and even share weather data. Alerts can be set up for favourite spots with a notification sent out when matching weather conditions are met. 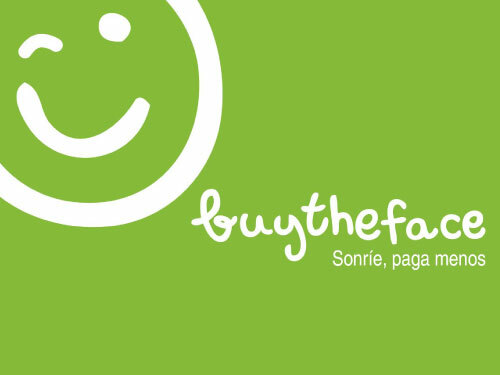 Buytheface is an e-commerce platform for offers and discounts for the Spanish market. The publishers set a limit for the minimum amount of buyers needed to activate the offer. A countdown clock is set and if the minimum amount of buyers is not reached the customers who have already paid will get their money back. Sysdivision designed and built the end-to-end solution and defined the growth hacking strategy, which enables the user to accumulate credits if they manage to get their friends to sign up and make a purchase. What are you waiting for? Give us a call or drop us a line!